Olga's friend Bill the Mask has a problem. His dog has been accused of a crime! Bill says his dog has been set up - but why? 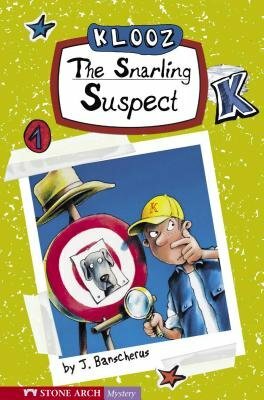 It?ll take all of Klooz's detective skills to sniff out the real suspect.